The postman’s hardly left your door before you rip open the package to get at your new designer bag. And it feels like Christmas until a feeling of dread starts to creep in. Telltale signs reveal that the bag is a fake. Unfortunately for Chinese shoppers, this scene is all too familiar. China’s appetite for foreign luxury has created a resale market at home, with consignment growing 30% faster than luxury overall in 2013. But with 80% of items in second-hand boutiques being fakes, why do people trust Secoo's resale platform for designer handbags and watches? 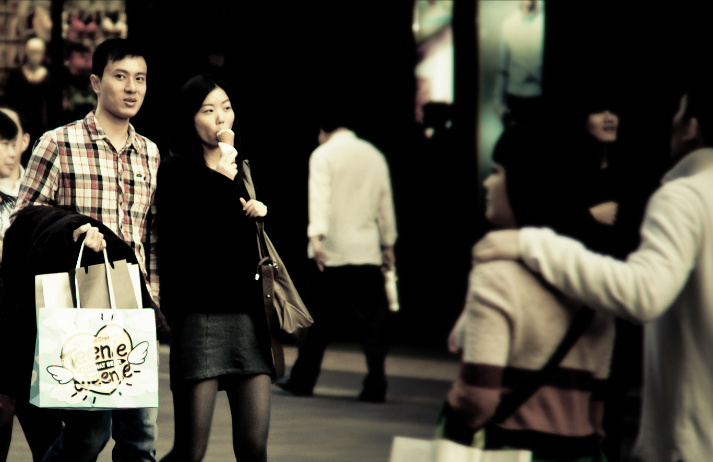 As the luxury market in China continues to stall there has been a subsequent increase in the number of outlet malls. These shopping centres have been a mainstay in the US and Europe but are a new phenomenon in China – and one which retailers hope will rejuvenate the luxury market. Luxury brands have enjoyed a meteoric rise in China, but with anti-corruption laws dampening the spirits of conspicuous consumers, shopping habits are shifting dramatically.